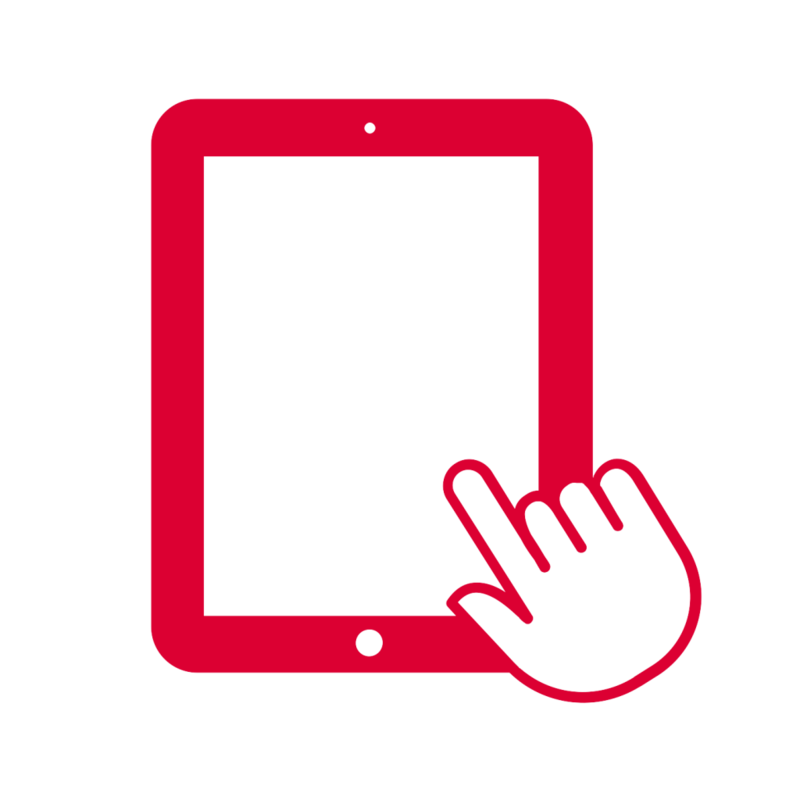 DPD Pickup allows you to have your parcel delivered to your local DPD Pickup shop (2,500 shops). You'll be notified by email & SMS when your parcel is ready to collect, and you'll have up to 7 days to collect at a time to suit you. Select the DPD Pickup option in the checkout. 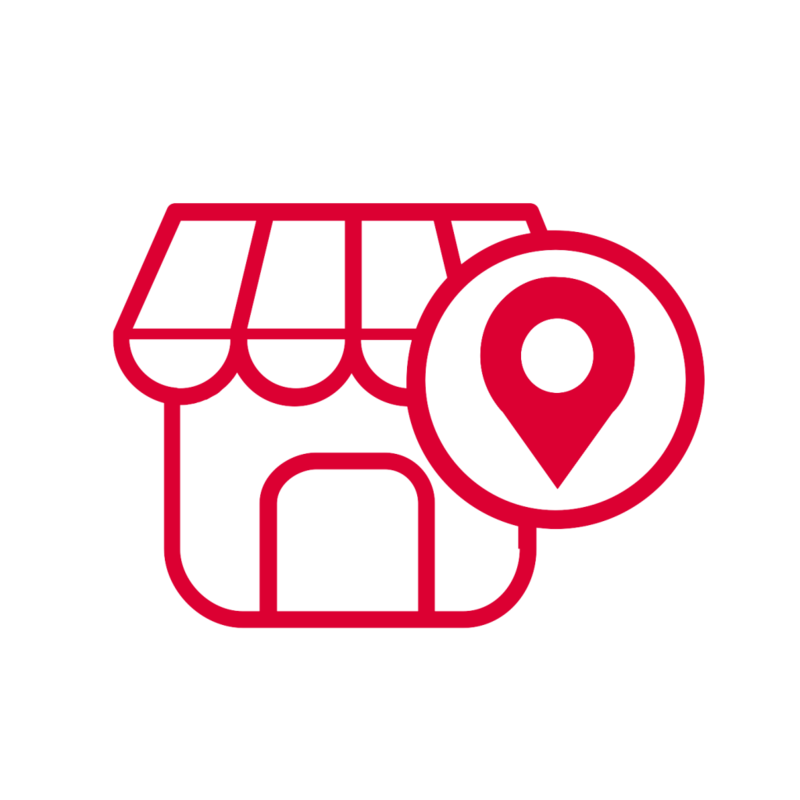 Use the DPD Pickup store finder below or at the checkout to find your nearest DPD Pickup shop including Saninsbury's, Matalan, Halfords, Rowlands and Numark Pharmacies, Johnson Cleaners, etc. What is DPD Pickup ? 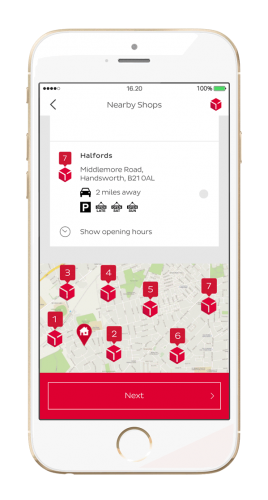 A delivery service that allows you to pick up your parcel from a chosen collection point. How many Pickup points are there ? How long will it take for my parcel to arrive at my chosen collection point? Simply select DPD Pickup as your delivery option at check-out. Following the day of despatch your order will be delivered by 12 noon next day. How long will my parcel stay in the store? Your parcel will stay in the store for up to 7 days, so you can collect at a time to suit yourself. What do I need to take when I pick up my parcel? You will need to take your Pickup pass. Photo ID (this is either a photo driving licence or passport) is only required for high value items. If you aren’t able to take your Pickup pass, either printed or on your smartphone, you’ll need two forms of ID: your passport or driving licence, and a utility bill. When making a collection, what forms of ID are accepted? From 01/11/18 all you need to bring with you is you pick up pass. 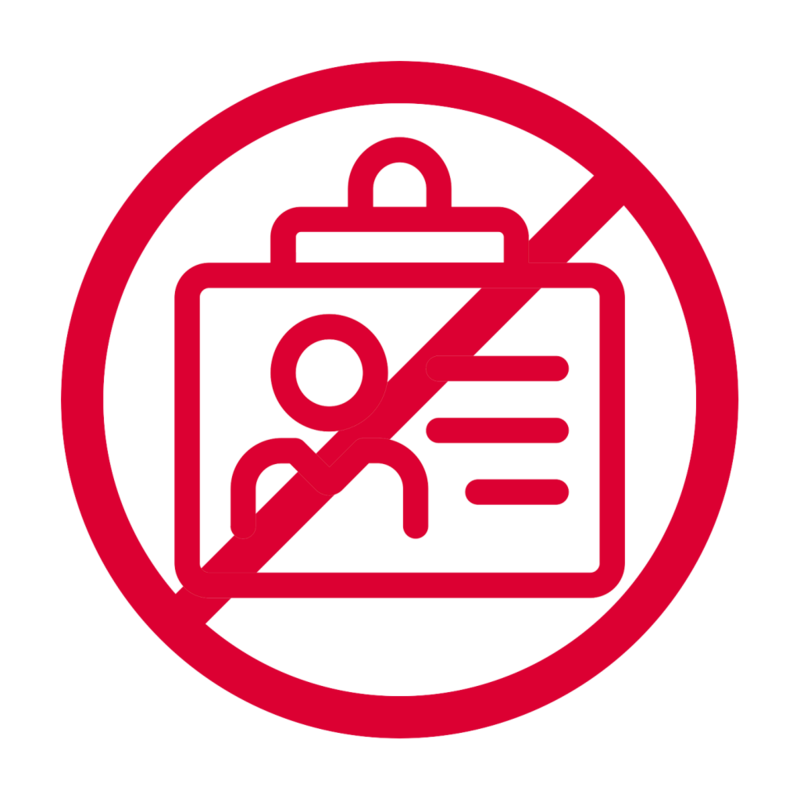 DPD Pickup shops now only require photographic ID for high value items – that is, a passport or photo driving licence – to release your parcel. What should I do if I lose my Pickup pass? Your parcel number will be in the email/text that your received when the parcel was despatched. Visit www.dpd.co.uk and enter your parcel number and your home postcode. From here you can click to download your Pickup pass. What should I do if I do not receive my Pickup pass? If the estimated delivery date has passed, contact the wowvow customer service, who will check whether your parcel has arrived in shop and advise accordingly. The shop will only release the parcel to someone with the same surname. They must have the Pickup pass and their own photo ID. Can I pick up a parcel in Ireland, the Channel Isles, Isle of Wight and Isle of Man? Unfortunately there are not DPD Pickup points in these locations. How much will delivery to a DPD Pickup location cost? A next day delivery by midday to your chosen DPD Pickup store costs £4.99, contact us if you require an express DPD Pickup solution (an additional £3 express charge will apply). Are all products eligible for delivery to DPD Pickup points? Parcels are accepted by DPD Pickup shops provided they weigh less than 20 kg and the two longest sides when added together do not exceed 120 cm (for example, parcels up to 60 x 60 x 59 cm are acceptable). You will receive an email/text when the parcel is despatched. Simply click through the link to track your parcel. When are the Pickup locations open? The opening times for your chosen store will be shown when you select the shop at check-out. Your Pickup pass will also show the shop opening times. Where is my nearest DPD Pickup point?